It is a huge honor to have one of my favorite images covering a page in Charleston Magazine! I’m thrilled they’re congratulating Georgia and Duncan on their wedding this past summer! 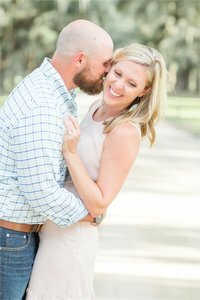 Their wedding took place on Georgia’s family’s plantation on John’s Island, and they said “I do” under the Spanish moss, before having portraits at sunset. 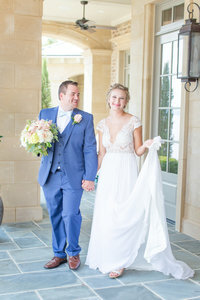 Their day was an absolute dream! 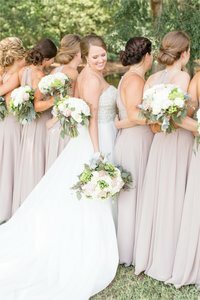 Georgia and Duncan are two of the sweetest souls you’ll ever meet, and what sticks out to me the most on this day was the pure joy felt by everyone! I can’t remember laughing this hard at any other wedding! I adore these two, and am grateful they’re featured today! 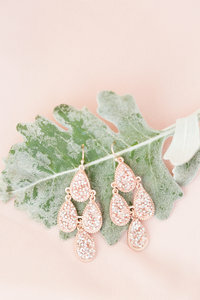 You can see more of their Charleston plantation wedding here! 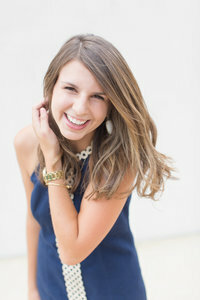 You can view more Charleston weddings and engagements here!